Ajani Jones and BoatHouse deliver a knockout single titled “Apex”. 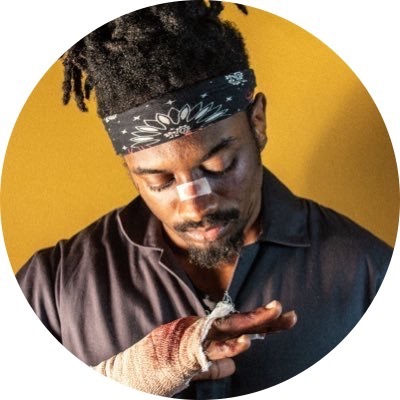 Chicago artist Ajani has been keeping pretty lowkey after the drop of his dope project “Cocoons” and his visual with stripmall but now we finally get are hands on more of his work. Ajani links up with producer BoatHouse to deliver a relentless head nodding lyrical track that has us excited and hyped for the whole collab project that the too have together in the vault titled “One Punch”. This is an awesome teaser and single off the whole project that depicts Ajani’s growth and well-rounded style as an artist and BoatHouse genius production. So take a listen to this dope single off of the “One Punch” EP.